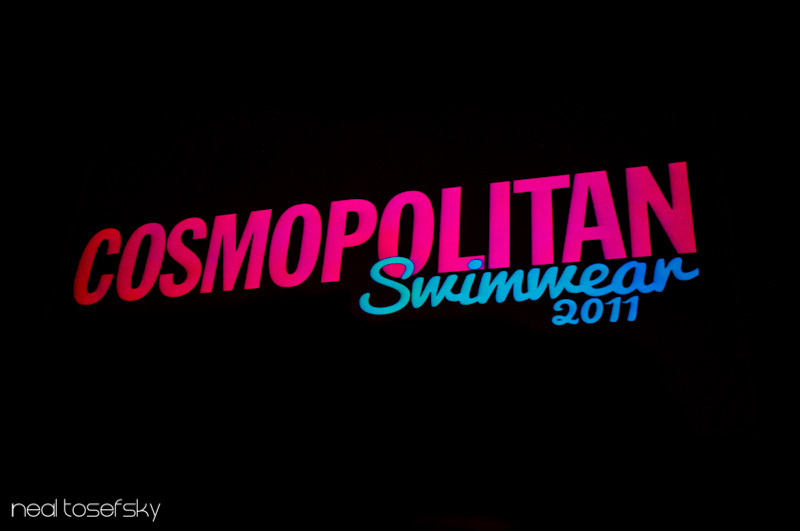 It was the Cosmopolitan Swimwear show and I was there to make sure no one missed a thing. The light was even more difficult to work with than the lingerie show, so I’m not entirely happy with the photos, but here they are, none the less. There’s also the other happenings from the night to see. 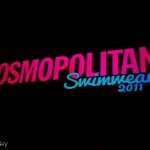 I like the pink ruffles.